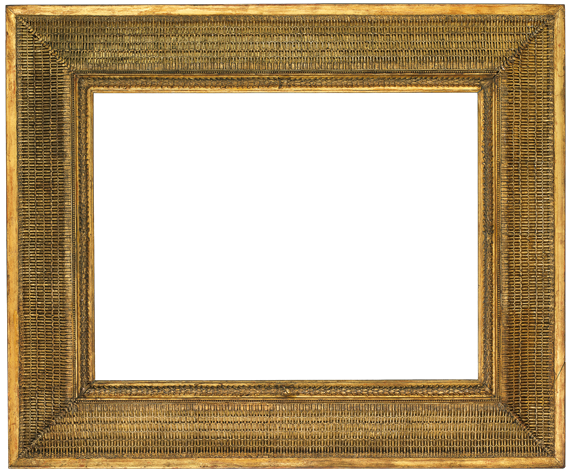 A French Louis IV frame from Diego Salazar Antique Frames surrounds Monet’s “the Grand Canal,” at Sotheby’s Impressionist & Modern Preview. 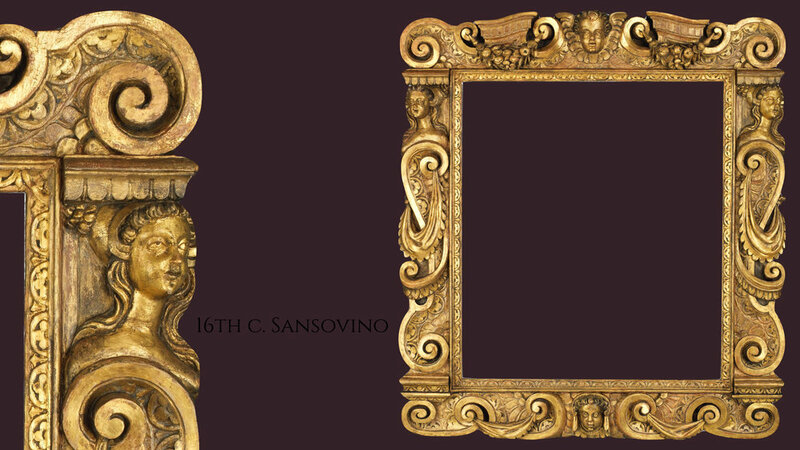 Diego Salazar Antique Frames is one of America's premiere dealers in museum quality antique frames and fine quality replica frames. 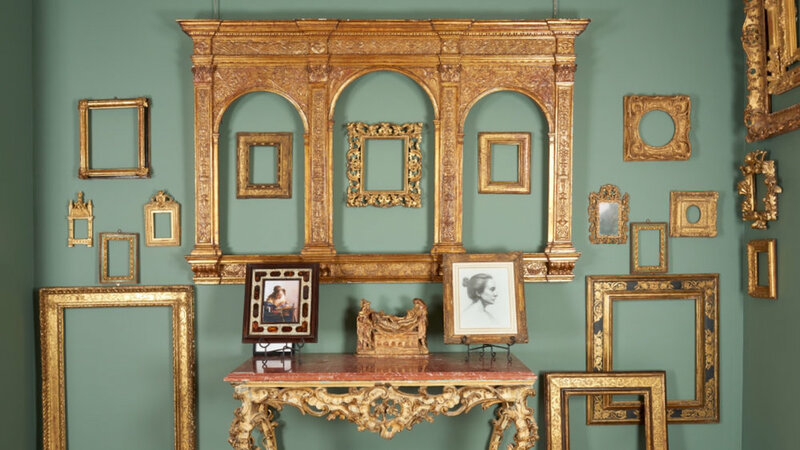 Our collection, composed of hundreds of frames dating from the 15th to the 20th century, includes some of the finest examples of American and European craftsmanship in the world. We have frames made by max kuehne, charles prendergast, Alfred thulin, hermann dudley mirphy, carrig-rohane, e.c. slater, foster brothers, newcomb-macklin, philip yates and j.h. miller, as well as frames designed by stanford white and Edgar degas. 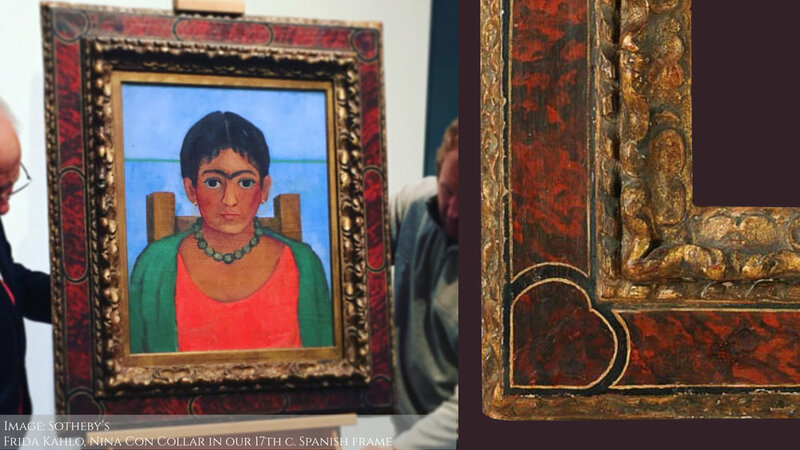 Diego Salazar Antique Frames also offers expert frame restoration, conservation, and consultation, as well as lectures and gallery talks. Our work can be found in museums across the United States and Europe, including the Metropolitan Museum of Art, El Museo del Prado, MoMA, Chicago Art Institute, Cummer Museum of Art & Gardens, and the Parish Museum, as well as many private and corporate collections.